First thing that EFI requires is a 2 fuel line. One feeding the fuel injectors and the other to return access fuel back to the tank. 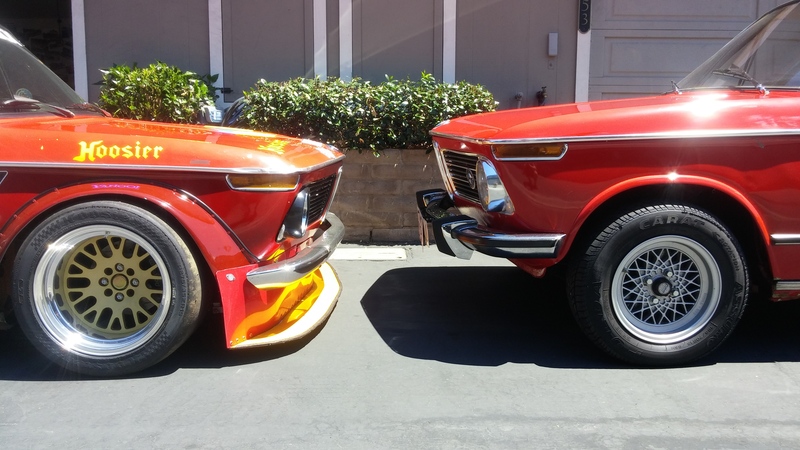 A stock BMW 2002 only has one line. It;s a plastic line that runs inside the cab and was designed to feed the carburetor at 3.5 PSI. The news system will put out about 50 PSI.